The very first World Champion of the Red Bull Final Summoning tournament has been named! The inaugural competition in the Dragon Ball FighterZ World Tour has concluded and capped the season off with a big statement in esports. Ryota “Kazunoko” Inoue defeated Shoji “Fenritti” Sho in the final round to become the champion after a couple of thrilling matches and upsets. Running from January 26 through 27 in Los Angeles, the Red Bull Final Summoning brought in the best players from around the world. Kazunoko went up against Fenritti in the Finals in what turned out to be a thrilling match. Kazunoko ended up overcoming Fenritti for the World Tour Championship by a score of 3-1. Favorites going into the tournament were Goichi “Go1” Kishida and Dominique “SonicFox” McLean, who recently won Best Esports Player at The Game Awards 2018 back in December. The American professional gamer primarily focuses his talents in fighting games like Mortal Kombat, Injustice, Super Smash Bros. Ultimate, and Dragon Ball FighterZ. Typically dominating in tournaments, SonicFox placed in fifth using a team composed of Bardock, Hit, and Android 16. It was quite the weekend at the competition, hosting some of the greatest professional fighting gamers and even the voices of Vegeta and Goku from the Dragon Ball franchise, Sean Schemmel and Chris Sabat. Adding to the excitement of nail-biting battles was the announcement of a new video game in Dragon Ball Project Z, which will be an action RPG that takes players through the series of Dragon Ball Z in a different format than players are accustomed to in Dragon Ball games. The announcement trailer walks us through famous battles in the series that can be relived in an RPG format. The game will be coming to the PlayStation 4, Xbox One, and PC. 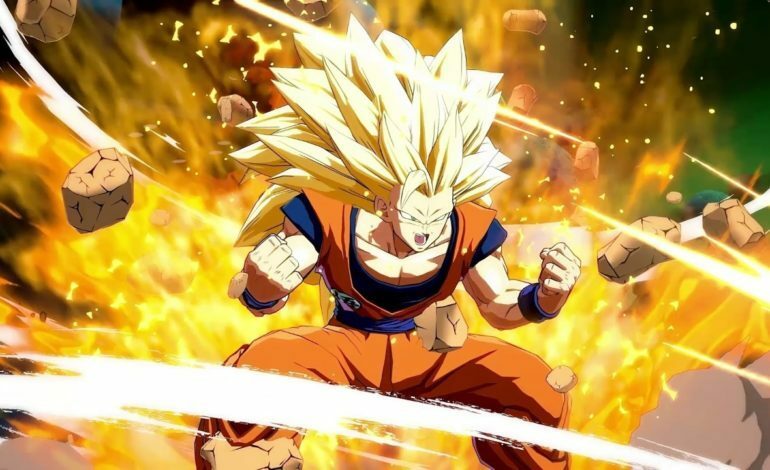 Once Kazunoko was crowned the World Champion, not only was this new RPG announced, but new characters like Jiren, Broly, Gogeta, and Videl were teased to arrive in Dragon Ball FighterZ in its second season. You can read our full discussion of this announcement here. To end the event the World Tour detailed the next competitive season for the fighting game that is coming in 2019 along with the new characters.